Look! I promise that we aren’t making this up for the third time in three weeks. 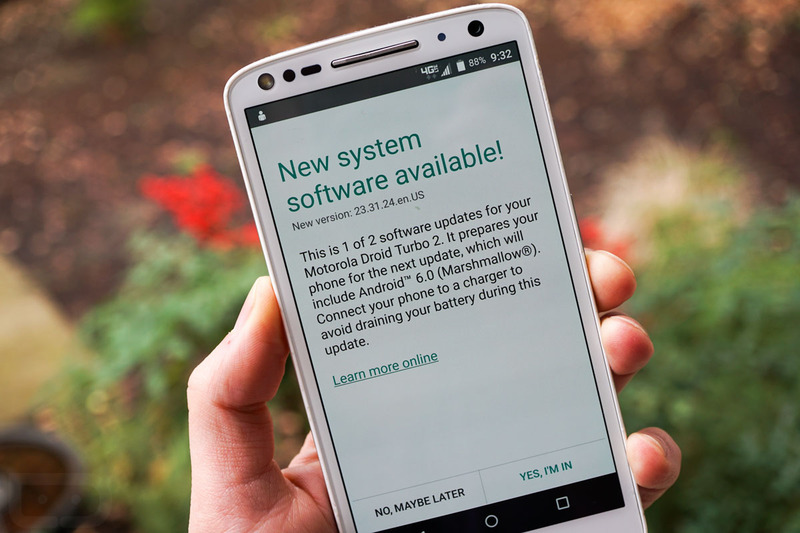 The DROID Turbo 2 Marshmallow update really has started! All you need to do is head into Settings>System update>Check for system update. The update, which is a two-part update, should be available to all. Additional details for the update can be found here. Cheers BIG CAT#7 and @mhoff91!